Do fun stuff for free by saving and redeeming Fun Miles at the Caribbean’s most attractive companies. 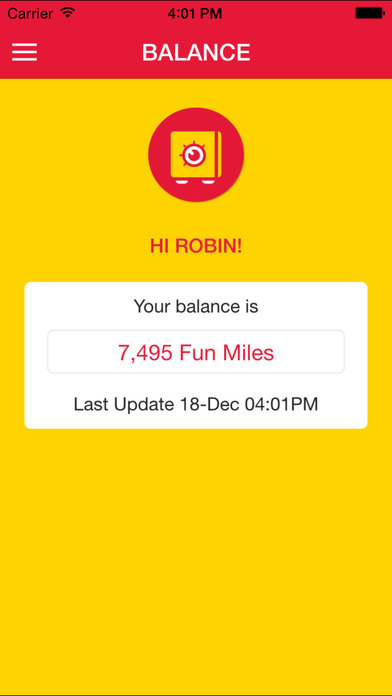 Download the FREE Fun Miles app to check your balance on the go, find participating companies near you, and more. 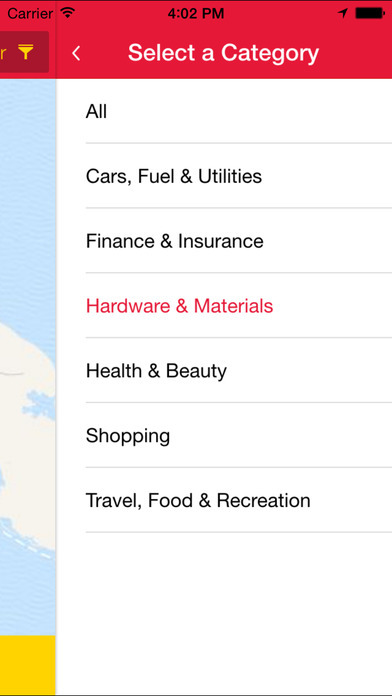 The Fun Miles app: fun at your fingertips! 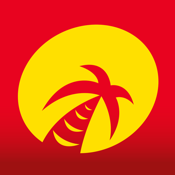 Fun Miles is the Caribbean’s biggest customer reward program since 1998. With nearly 125.000 members on five islands, Fun Miles has become part of the community. It brings fun within your reach, together with partners that range from supermarkets to airlines and from restaurants to gas stations. Fun Miles can be saved at more than 150 locations on Aruba, Bonaire, Curaçao, St. Maarten and St. Eustatius, and redeemed for a host of free products and services. Fun Miles is always at the center of attention thanks to exciting campaigns, special events, attractive partners, and fun innovations like the new Fun Miles app.